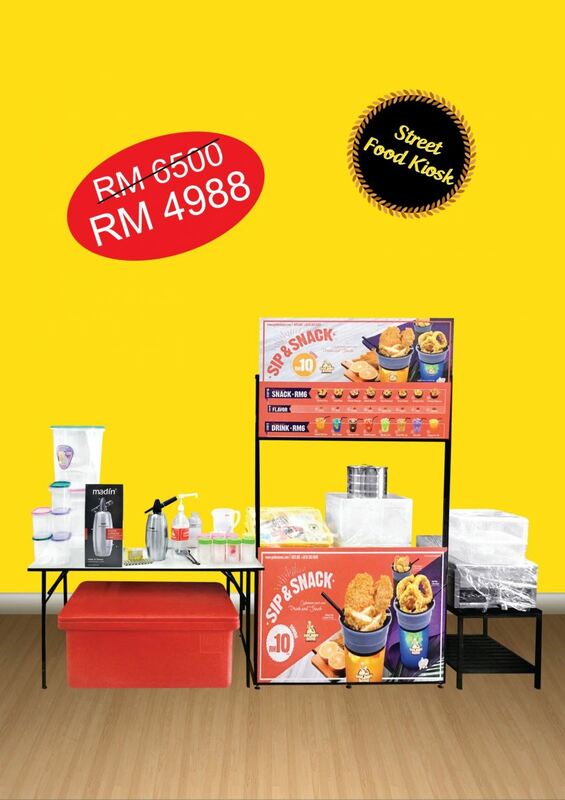 Golden Bons Best Food Sdn Bhd - Golden Bons Best Food Sdn Bhd is a company that supplies Taiwanese foods and drinks in Malaysia. Our main office is located in Banting, Selangor. 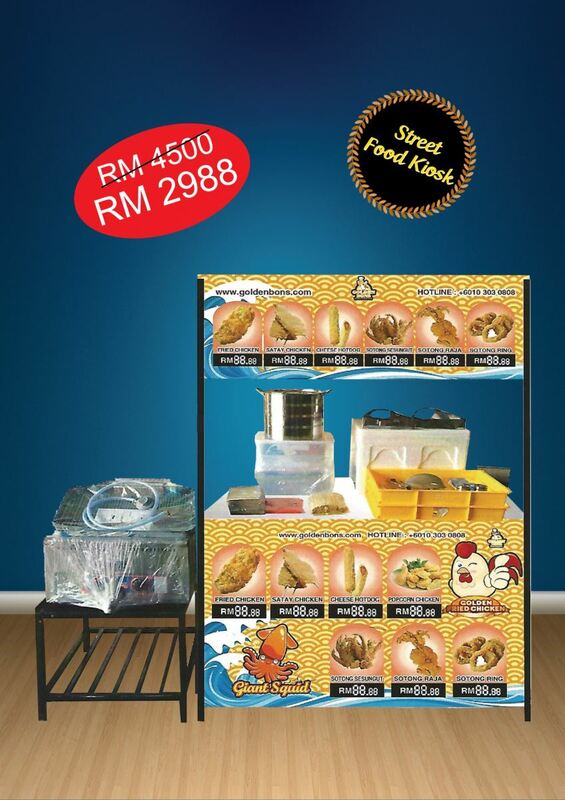 Golden Bons Best Food Shd Bhd is a Malaysian founded company. Golden Bons started its humble journey by operating in local night markets, casual restaurants before establishing its own manufacturing factory venturing into wholesale and end manufacturing production. With more than 10 years of experience in the related field, Golden Bons have established itself as one of the leading manufacturing brands in the market. Golden Bons Founder, Mr.low incorporated Taiwan food specialties into the local market, by conducting extensive market research and product development, Mr.low have managed to develop the flavor which is suitable to all local taste buds and enjoyed by all ages. We plan objective is to expand our reach to global F&B markets in the near future , with quality assurance in mind to match with global brand competitors. Through our well-designed licensing business model, entrepreneurs and business owners are able to easily understand Golden Bons Business structure and operation module. With continuous product research development, Golden Bons aims to introduce new products which matches the taste buds of the current society in order to enhance the competitiveness of its business partner in the market. A-G-08, Ground Floor, Block A, GM Klang Wholesale City, Jalan Kasuarina 1, 41200 Klang, Selangor, Malaysia. Sunway Velocity Mall 3-34, Third Floor, Lingkaran SV Sunway Velocity, 55100 Kuala Lumpur, Malaysia.